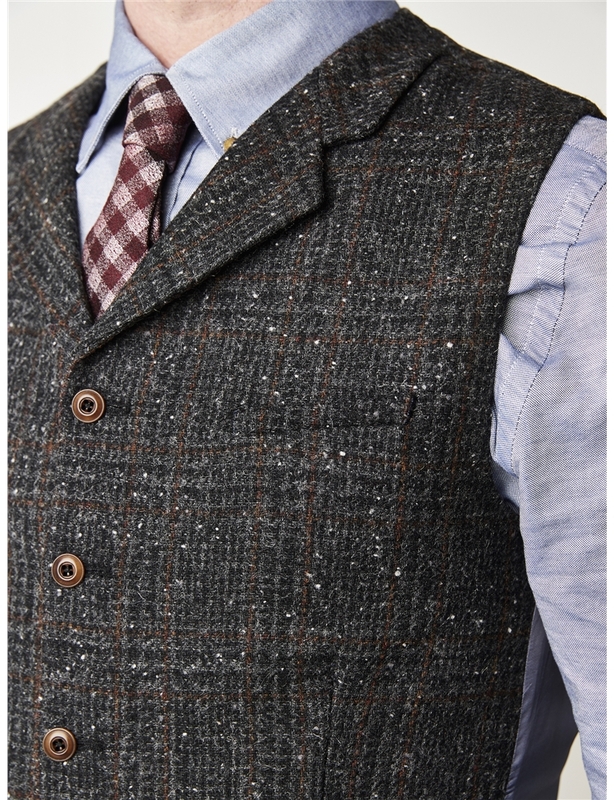 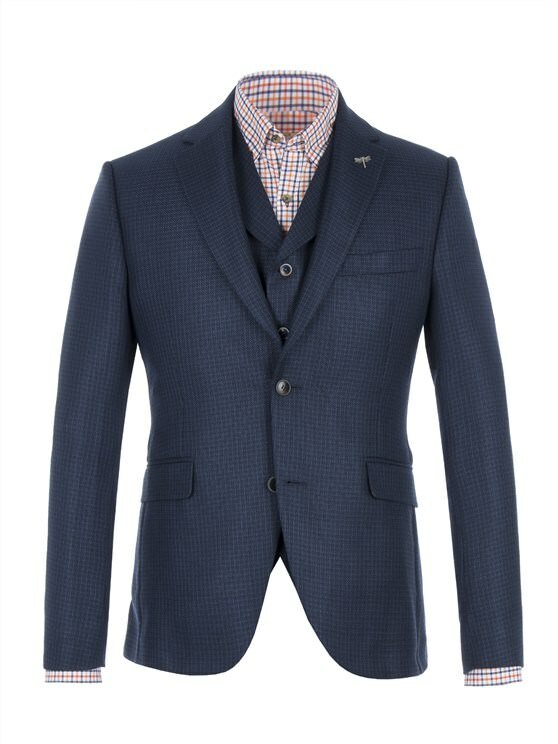 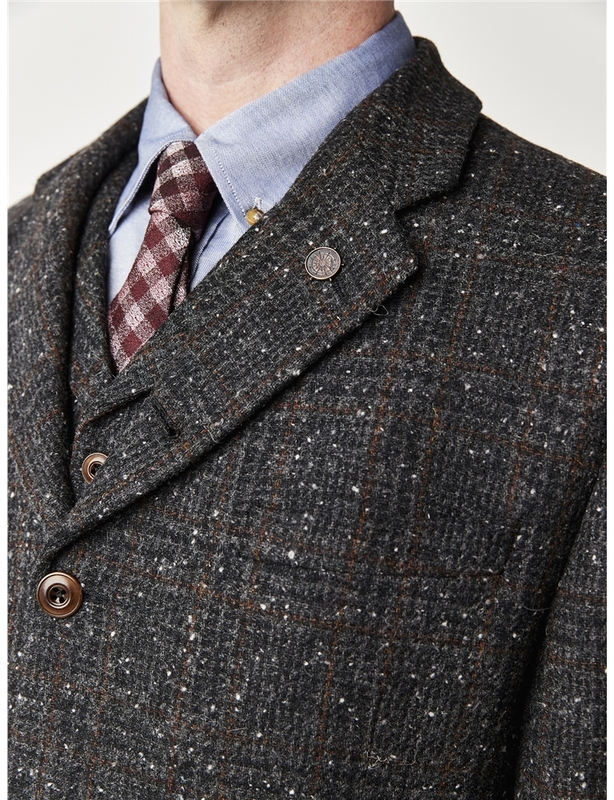 Signature Gibson London grouse style jacket in a large charcoal brushed check fabric. 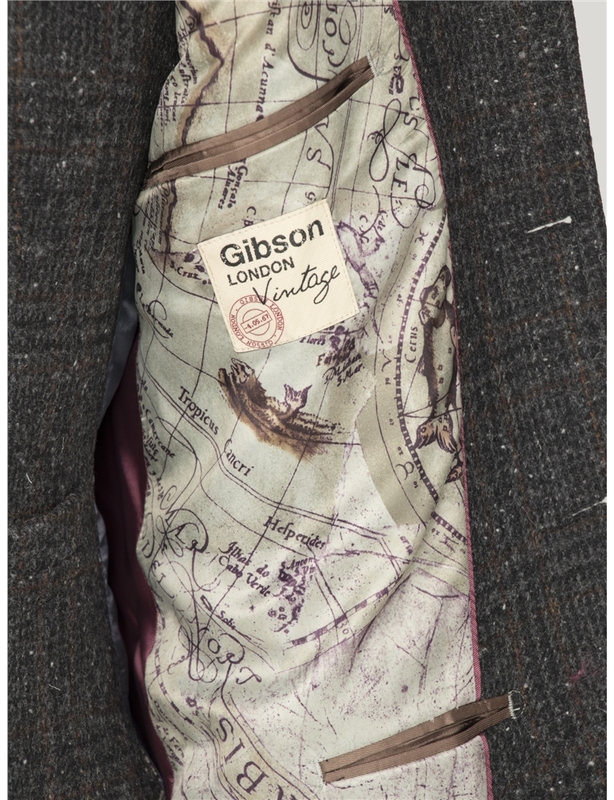 Featuring signature map printed lining and removable compass lapel pin, this jacket also includes a pull out hankie of the front pocket and a removeable compass lapel pin. 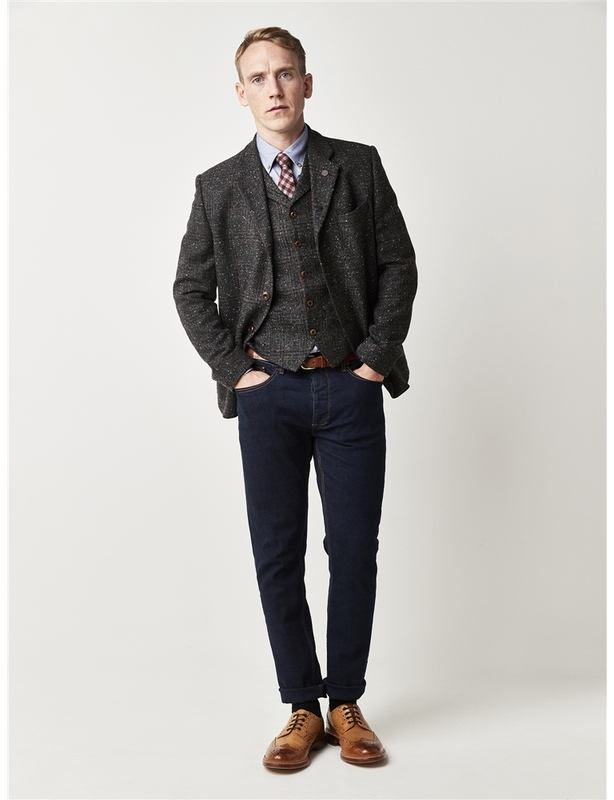 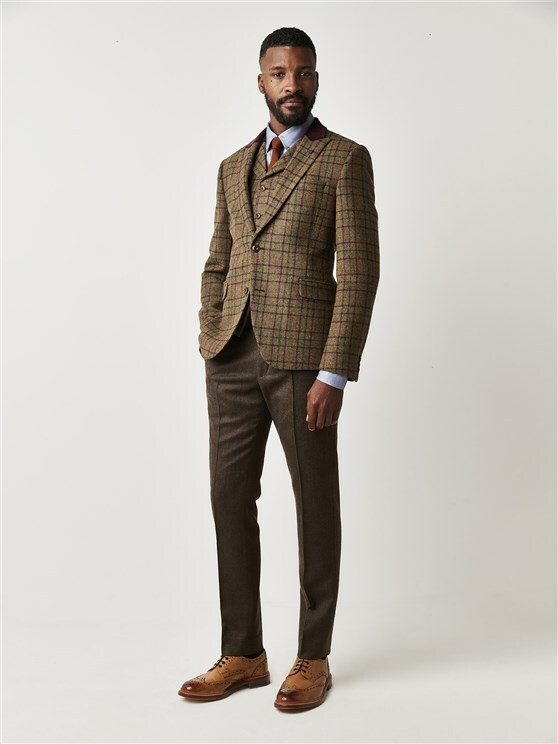 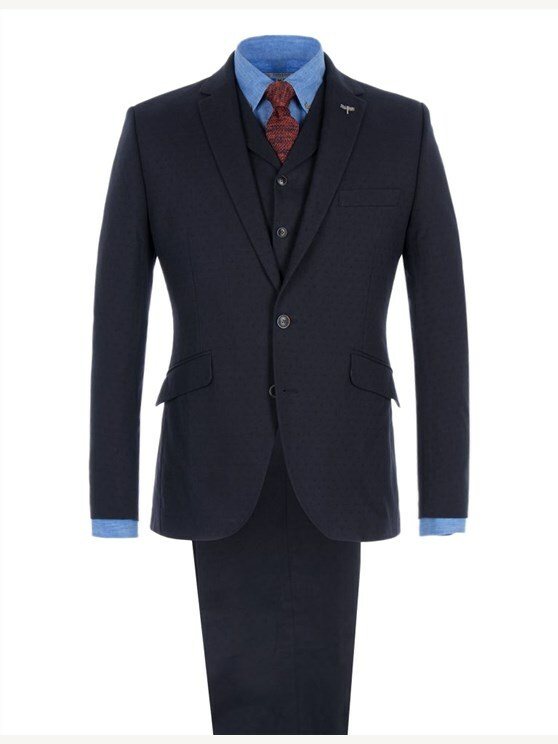 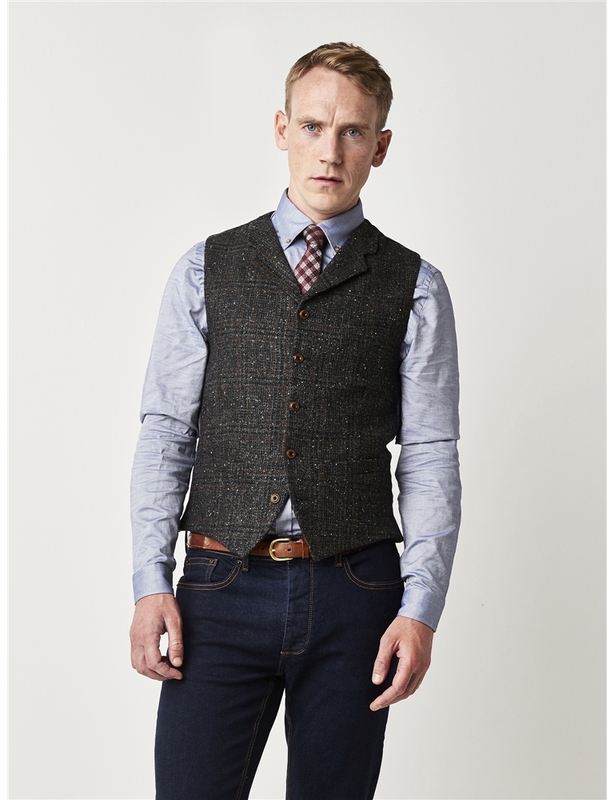 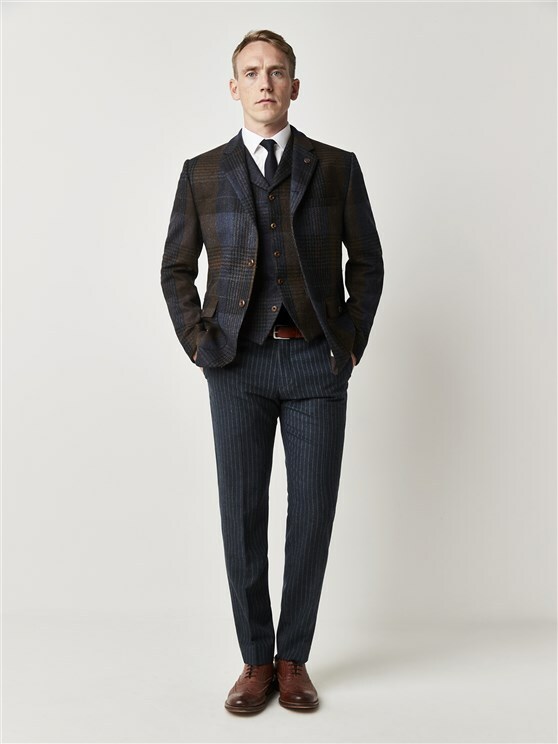 Pair with matching waistcoat to complete the look. 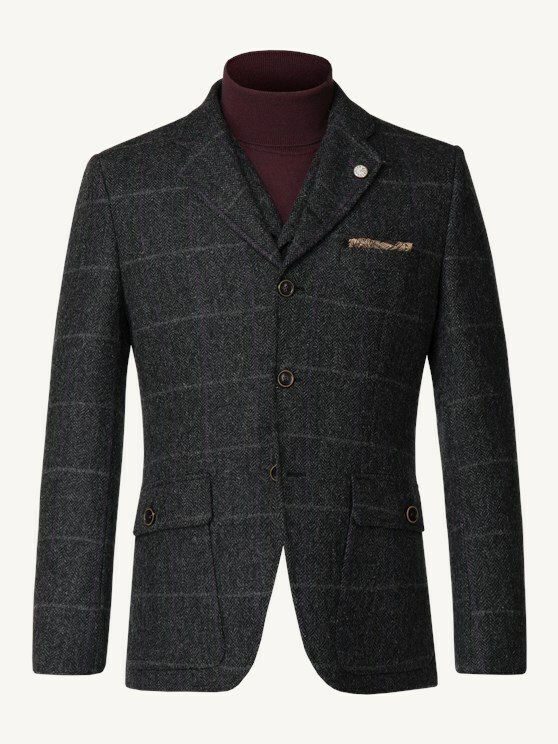 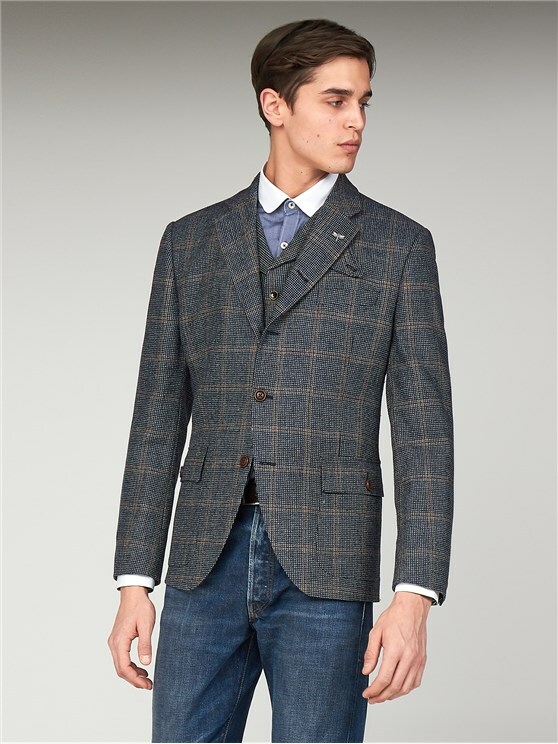 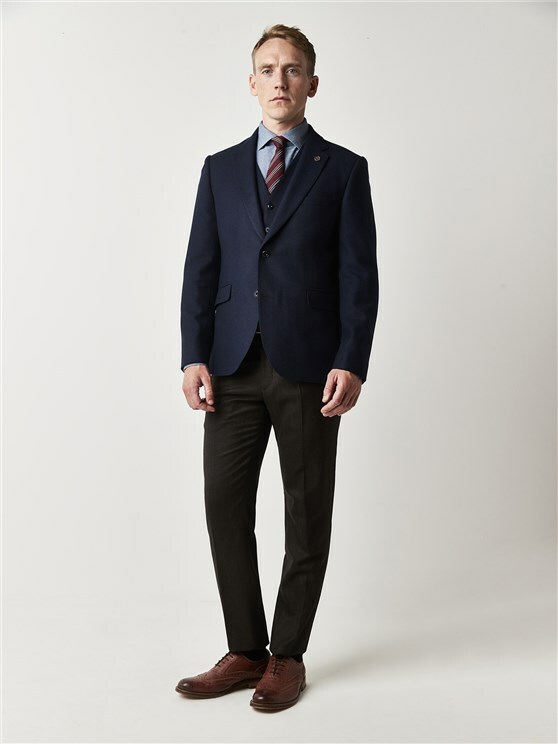 A more contemporary fit with a short body, the Grouse style jacket has wider shoulders at the back for extra comfort with a generous waist and tapered sleeves. 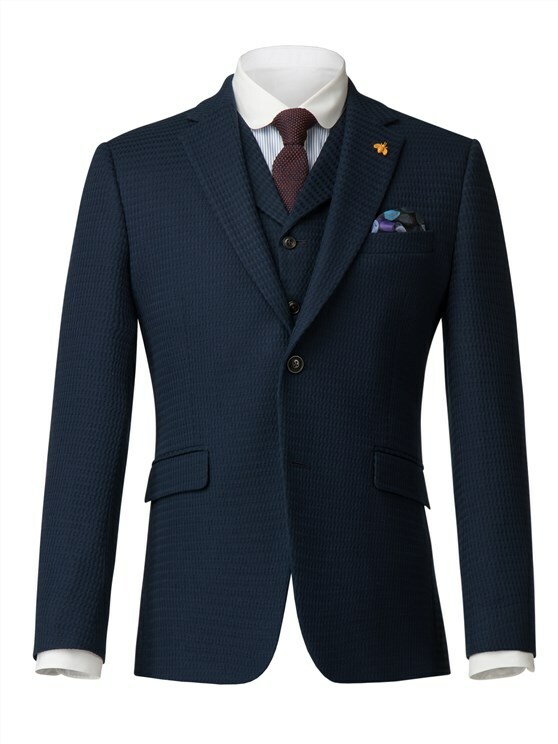 "Snygg i fin tweed och vÃ¤lskrÃ¤ddad,"
"Snabbt, fraktfritt och mycket fina produkter."